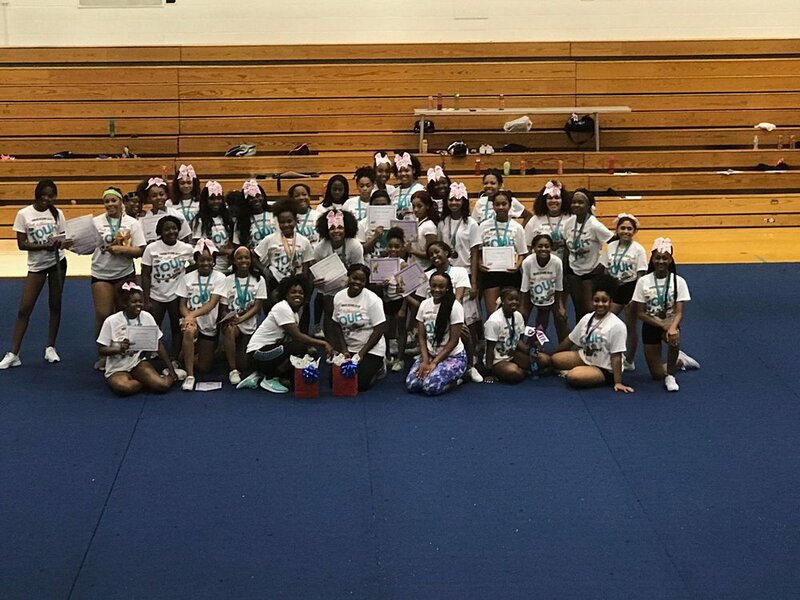 Personalized Rising Stars 3lite Cheer Camp T-shirt, water bottle and a Camp Bow for each athlete registered. Each camp ends with a showcase of materials learned opened for family and friends, and an award ceremony. 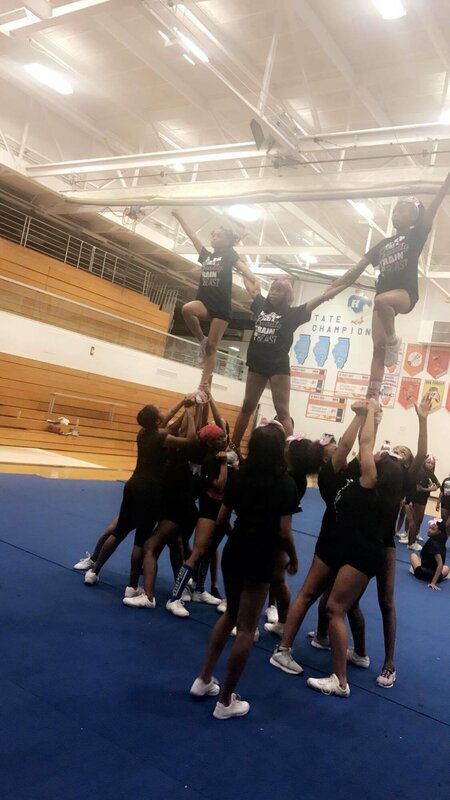 Rising Stars 3lite stands strong on no one leaving cheer camp empty handed! Each camp is designed to fit your team needs “GUARANTEED”!